Christmas and the holidays are right around the corner and parents are busy picking out the perfect present for the kids. But what makes the perfect present? Is it a toy that lasts for many years? Is the toy safe and made out the finest quality materials? Does it encourage the kids to be creative and active year round? The answer to this can be as simple as a backyard swing set. With the holiday whirlwind, parents might think that they don’t have the time to shop for a playset. It can take some time to research and choose the best swing set for the family, especially when it comes to picking out deck heights, safety features, and accessories. 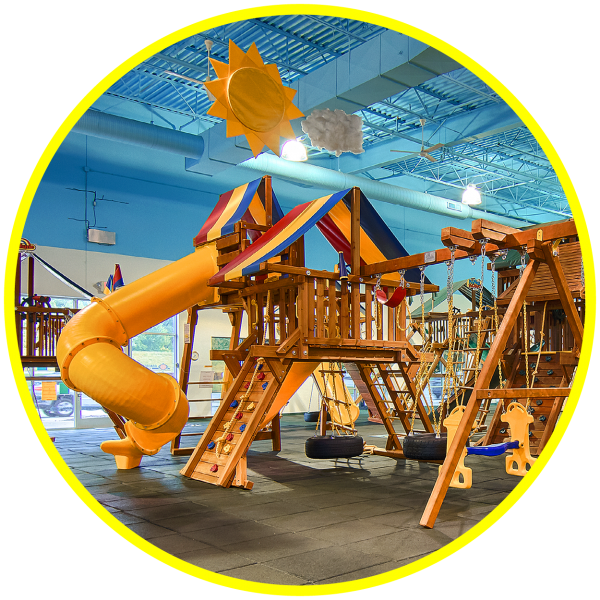 When it comes to Rainbow Play Systems swing sets, just stopping into a showroom and talking one-on-one with salesperson can streamline the whole process. Our showrooms can be found around the world, and are open year round. 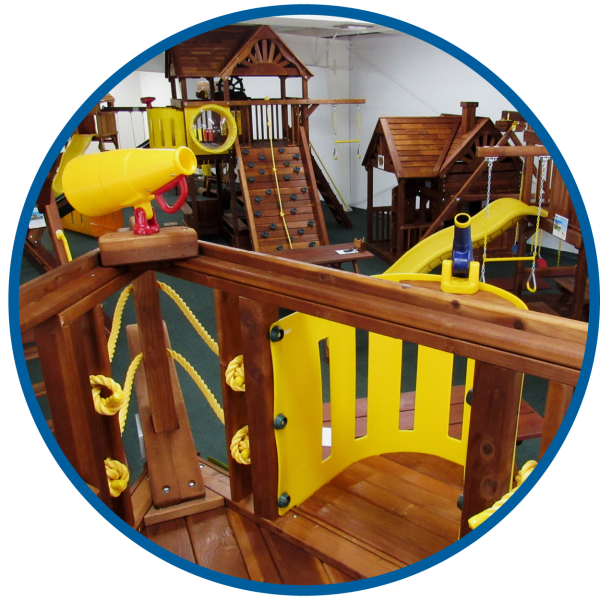 Bring the kids to try out some of our best model swing sets, and find which one is perfect for your family. Seeing one in person is much different from picking out playsets online! Is a swing set with a shady sandbox a better fit, or how about a castle-style open play area with a 360° Tire Swing? Find a Rainbow Play showroom near you to find the perfect gift for your family this year!